Buying or renting a new property or business, can be one of the biggest financial commitments that you will undertake in your lifetime. Therefore, before making the purchase or renting the property you can invite Priya to assess that the property will be supportive of you from a feng shui perspective. Priya can guide you through the property selection process by either visiting the property directly or if you are still deliberating between several properties she can view the property details online to help you shortlist your selection. The pre-purchase property survey is a great service to offer you peace of mind that the property you are selecting is suitable for you from a feng shui perspective. Priya will require the occupants dates of birth and property details before the visit. Often properties are stuck on the market for a lengthy time. There may seem no obvious reasons for this, however, following a consultation, Priya can assess what may be impeding its sale or rental and provide you with recommendations to help you to try and sell it. Additionally, she will select an auspicious date to re-advertise it on the market. This property was on the market for 2 years and after 1 month of Priya doing its feng shui it got sold. I wanted to let you know that following the implementation of the changes you suggested , I received an offer from the first person who viewed the property. In fact I received an offer the same day and am currently awaiting a date for exchange of contracts. Priya is not an interior designer however she appreciates and has a huge respect for their work. Interior design is the art and the craft of creating beautiful and functional environments. Great design affects all the senses. Interior design is a language that expresses the use, mood and the possibilities of a place. Design can be an abstract and symbolic cross-cultural language which can break through barriers. It acknowledges that beauty is an essential part of daily life. When an interior is well designed, just being in it is an unforgettable experience. You know it is great because it just feels right. Priya has worked alongside many commercial interior designers and fitters including Pringle Brandon, Design at Source as well as local government designers and residential designers such as Living in Space. Feng Shui aims to achieve balance. If your home is unbalanced and sections are missing or contain stagnant or sick energy, it may mean that your relationship is unbalanced, stagnant, sick or even missing. A consultation can reveal imbalances caused by 'poor feng shui' and steps can be taken to assist in remedying this area of your life. If soon after moving into your new home you develop illnesses, then it may be related to your environment. A Feng Shui consultation can help determine if your condition may have been aggravated by the energy in your property. If so recommendations can be given to try and help the situation. A guarantee will never be given to miraculously cure you. However, recommendations will be given to optimise the energy of your space from a feng shui perspective. Every home and business has its unique feng shui locations for wealth and career. Every property has it’s own orientation and structure, thus, wealth and career energy is different in different properties. In some properties the wealth and career areas may be draining or missing. If this is the case then Priya will attempt to remedy and rejuvenate this by offering positive and often simple advice. When you have infertility problems Feng Shui will not be the answer. However, if you have been trying to conceive and there is no known medical reason for your not having children then Feng Shui may help. Sometimes there may be a feature or imbalance in your property that could be affecting your fertility. Additionally Priya will align your bed with her lo pan compass to try and optimise your chances for conception. A Feng Shui consultation will assess what may be affecting your sleep. It could be to do with the orientation of your bedroom, location of your bed, furniture or color in your room, or the energy of your room. In many cases simple steps can be taken to support a good nights sleep. Feng Shui is all about living in harmony with our environment. Therefore, urban planning is of utmost importance. You may have observed that there are certain towns and cities that are very prosperous, whilst others, which may be very close by are not. The way roads, houses, businesses, retail outlets, town halls, police stations, power stations etc are located can have a profound effect on the environment and prosperity of the area and community. Priya has been trained in City Planning. Priya has been trained by Grand Master Chan in The I Ching. The I Ching (Book of Changes) is one of the oldest and most respected divinatory systems, originating in China over four thousand years ago, describing a system of cosmology and philosophy. Through symbols it identifies order in chance events. It advocates that nothing is fixed, everything is in a constant process of change. From the I Ching, stem the foundations of feng shui compass calculations, the 8 triagrams (an arrangement of 3 lines, representing a direction, element, family member and aspect) and 64 hexagrams, (an arrangement of 6 lines consisting of a combination of two triagrams). The I Ching practiced by Priya is called ‘6 Kinship I Ching’ in which every line of the hexagram received gives a valuable insight. This system of I Ching originates from the Song Dynasty 960AD and has been taught to Priya by her Master, Grand Master Chan who received this knowledge through his lineage from Imperial Grand Master Chan Hai Yee. The I Ching can help you in any decision you need guidance with, an I Ching reading goes into much detail telling you the how, why & when. It is even used to predict the weather, find a lost item, give advice on your relationship, your home, your career etc. Success often comes down to being in the right place at the right time. There is no doubt that some days are better than others, that some days seem more supportive, 'luckier'. We all combine in our unique way to the cosmic energy of certain days. Some of the world's most successful athletes, businessman and corporations have employed date selection to offer them that extra advantage. Making use of the science and art of date selection can provide the additional dynamism and supporting energy that makes the difference between recognition and mediocrity, success and failure, a good day and a bad day. If you want to apply for a new job, negotiate a business deal, start renovations etc.. Priya can select the most auspicious dates for you to try and maximize the chances of achieving your targets. Priya also offers Ba Zi readings. 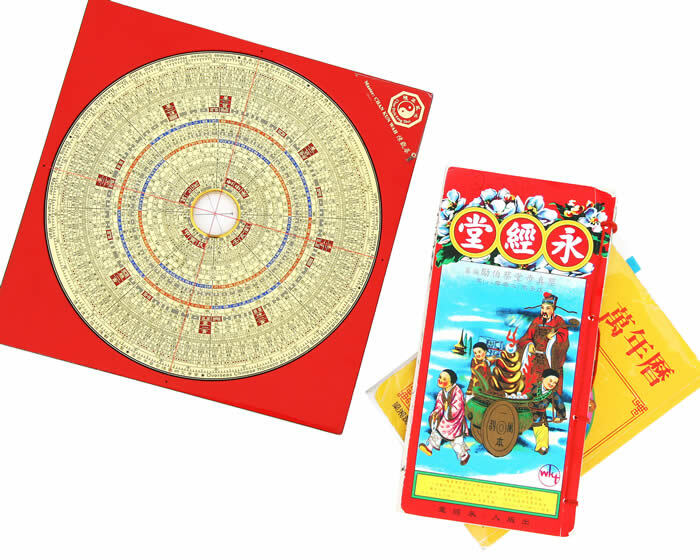 Ba Zi (eight characters) is a Chinese astrological system offering an insight into the life of an individual by observing the information translated from the time, day, month and year the individual is born. The aim is to trace the supportive and challenging times in the individuals life, and offer advice to them on how to deal with these periods based on their elemental chart. The horoscope offers information about the individuals health, finances and relationships. It can also offer guidance into career choices and auspicious directions that would benefit the individual based on their unique chart. Ba Zi horoscopes can be very accurate and assist you in making informed decisions about your life. Using feng shui, gardens can be designed to enhance the potential of a property. Gardens are a space to both relax and entertain friends in. By introducing water features, sculptures, exotic plants and trees, Priya creates a space that is conducive to both relaxing and entertaining in. A haven in which ones energy is revitalized and optimized. 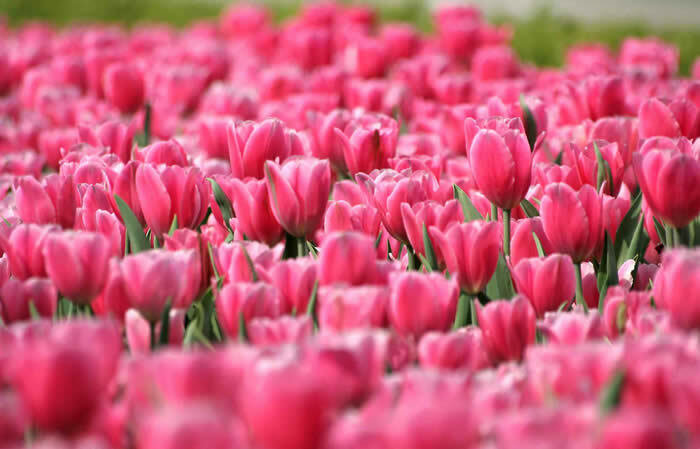 Priya is fully qualified in feng shui garden design and has performed many landscape consultations, from care homes to apartment complexes and from small balcony terraces to stately home gardens. Feng shui is about balancing our environment. Priya can recommend the services of Sandi, an established and well respected artist, who specializes in creating artwork that can be used to balance a space lacking a certain elemental energy. Her canvasses are artistically hand painted using high quality paints. Contact Sandi on: 07986375949 or view her website.